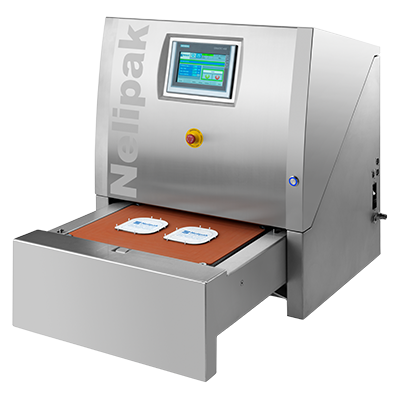 Designed and built by Nelipak®, a range of custom made sealing machines ideal for Class 7 cleanroom use. 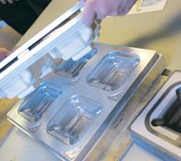 Easy to operate with low maintenance requirements, these high performance tray and blister lid sealers come with a range of options to suit any manufacturing need. 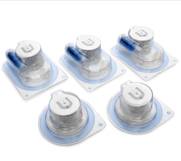 Suitable for medical device and pharmaceutical cleanroom operations, they seal a range of coated lid stock including; Tyvek, paper, film or foil. 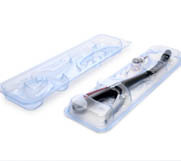 Nelipak® in-house produced matching sealing tools ensure validated seals when used with our blisters and machines. 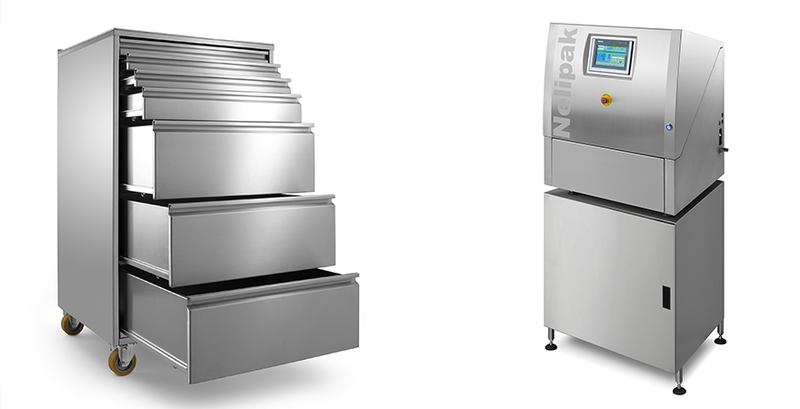 These sealing machines can be customized to meet your specific needs. Options range from PLC control to quick tool change systems. 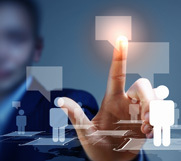 Our offering can be complemented with on-site training, service visits and validation services. Range of cabinets for ease of storage available to compliment our range of sealing machines. 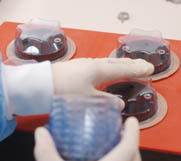 These units are designed to hold sealing dies and heat plates not in use. 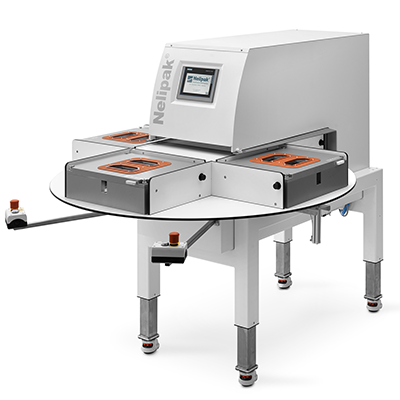 These cleanroom compatible units are made of stainless steel for easy cleaning.